21551403 FLYING BUTTERFLY PROMOPACK-6 BUTTERFLIES-FREE DELIVERY! 215514-3 FLYING BUTTERFLY SURPISE, Promo Pack, include total 6 butterflies and 3 cards launcher. Free Delivery inside Bulgaria!!! 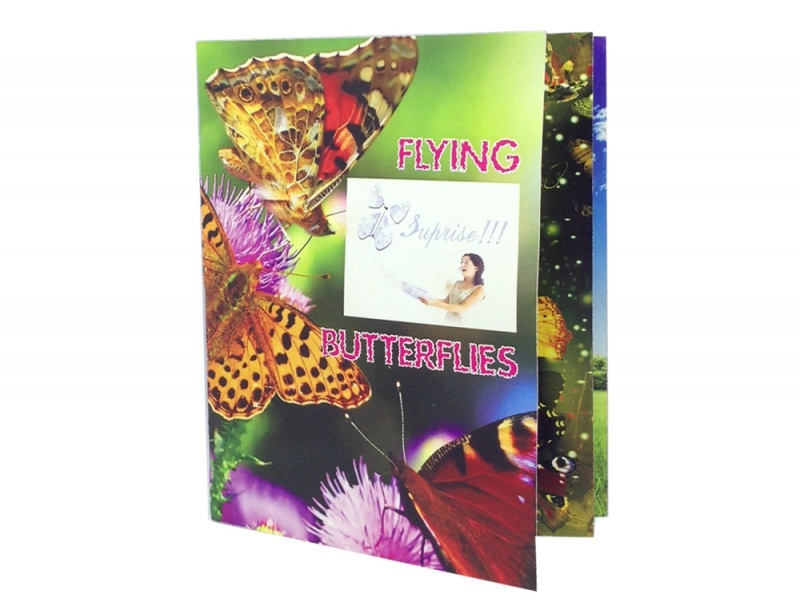 Notify me of updates to 21551403 FLYING BUTTERFLY PROMOPACK-6 BUTTERFLIES-FREE DELIVERY!